Happy Memorial Day! Please note our gym is closed today in honor of the Holiday. We resume our regular class schedule tomorrow (Tuesday) at 6AM. Enjoy the Holiday! Cori is Athlete Of The Week! Congratulations to Cori who was recognized as Athlete Of The Week at CrossFit Amundson. This amazing woman has been setting and achieving goals left and right, with her most recent accomplishment being her first Pull-up! What makes the Pull-up even more epic, is it came after 4 rounds of Bas Rutten Bag Class, during the 1:00 break between rounds! 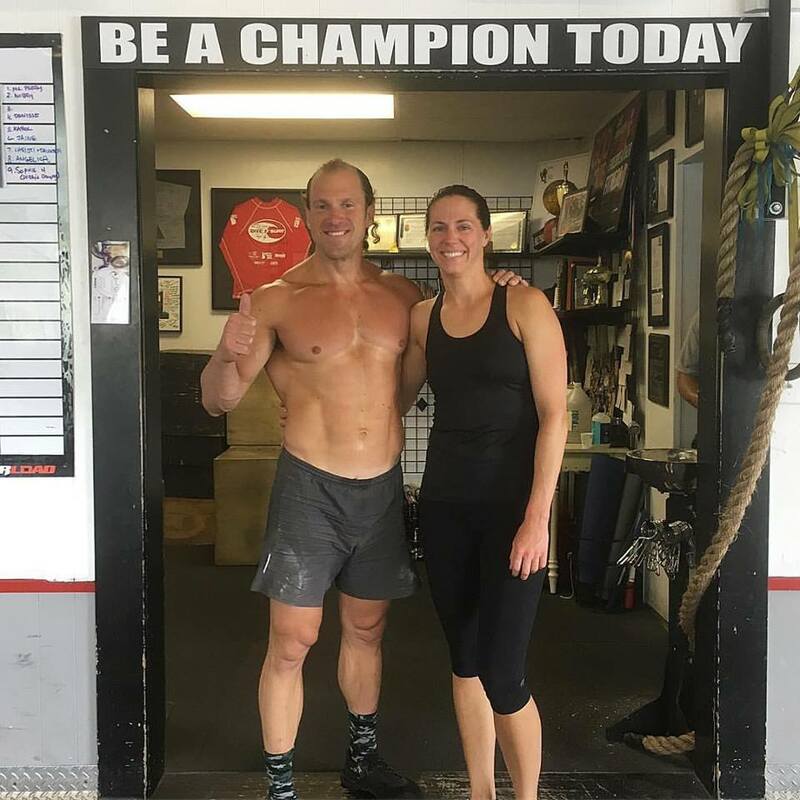 In addition to her physical accomplishments in the gym, Cori is also a huge proponent for “Fitness Outside The Box” and can be found on a regular basis surfing with her dad at Privates. When she is not training, she is serving as a deliver nurse, where her kindness and warm spirit are a welcomed addition to the start of a new family. Congratulations Cori on all your success, and keep up the great work!